Property is located in a high traffic/exposure area on the north side of Markesan. 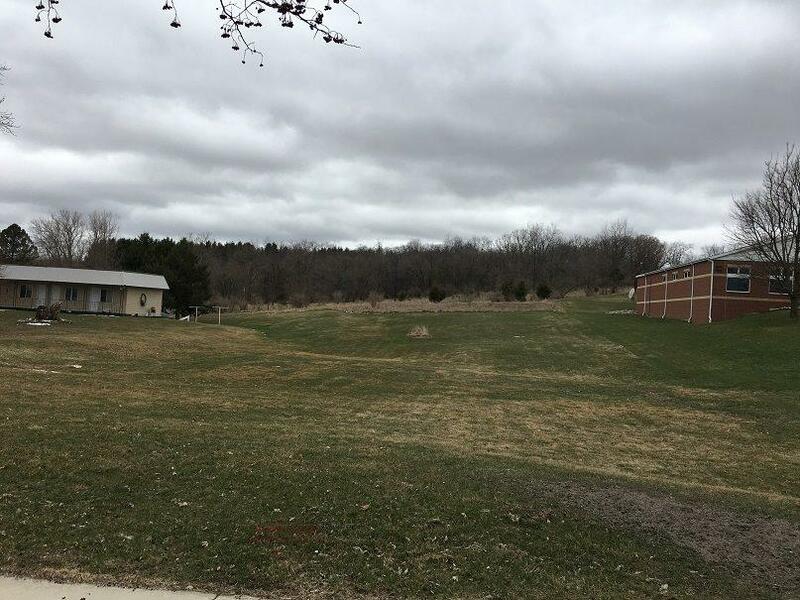 Bring your ideas for a business to this nearly 3/4 acre lot. Directions: Hwy 44 to Markesan. This listing was last updated by Yellow House Realty on 4/15/2019 at 4:32 pm. This information, provided by seller, listing broker, and other parties, may not have been verified. Would you like to know more about L2 N Margaret St or schedule a showing? We would be happy to assist you.